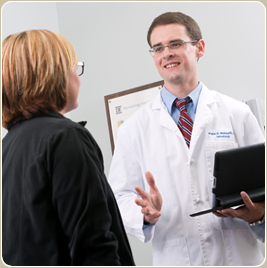 Our physicians specialize in the diagnosis and treatment of a broad array of skin disorders. 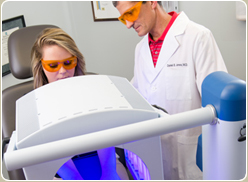 The most common problems addressed are skin cancers, benign skin growths, eczema, psoriasis, acne, mole evaluation, and rashes. 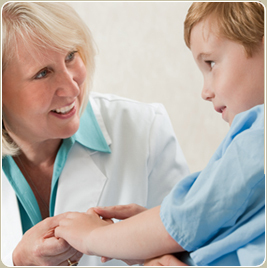 Our physicians specialize in the treatment of skin conditions in children. Skin disease can present differently in children as compared to that in adults. Common skin conditions in children include eczema (atopic dermatitis), acne, warts, psoriasis, birthmarks, and evaluation of moles.